Robert, an Oakland cop, still can't let go of Suzy, the enigmatic Vietnamese wife who left him two years ago. Now she's disappeared from her new husband, Sonny, a violent Vietnamese smuggler and gambler who's blackmailing Robert into finding her for him. As he pursues her through the sleek and seamy gambling dens of Las Vegas, shadowed by Sonny's sadistic son, "Junior," and assisted by unexpected and reluctant allies, Robert learns more about his ex-wife than he ever did during their marriage. He finds himself chasing the ghosts of her past, one that reaches back to a refugee camp in Malaysia after the fall of Saigon, as his investigation soon uncovers an elusive packet of her secret letters to someone she left behind long ago. 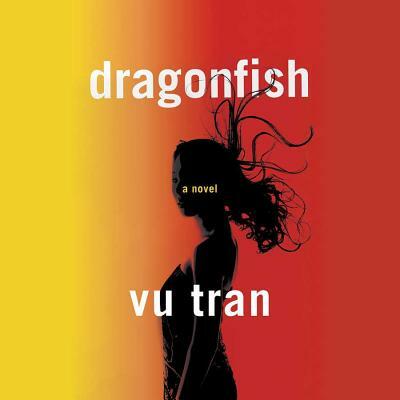 Although Robert starts illuminating the dark corners of Suzy's life, the legacy of her sins threatens to immolate them all.Vu Tran has written a thrilling and cinematic work of sophisticated suspense and haunting lyricism, set in motion by characters who can neither trust each other nor trust themselves. This remarkable debut novel is a noir page-turner resonant with the lasting reverberations of lives lost and lives remade a generation ago.